The above products are recommended for installation or mounting of the Glass Clip. 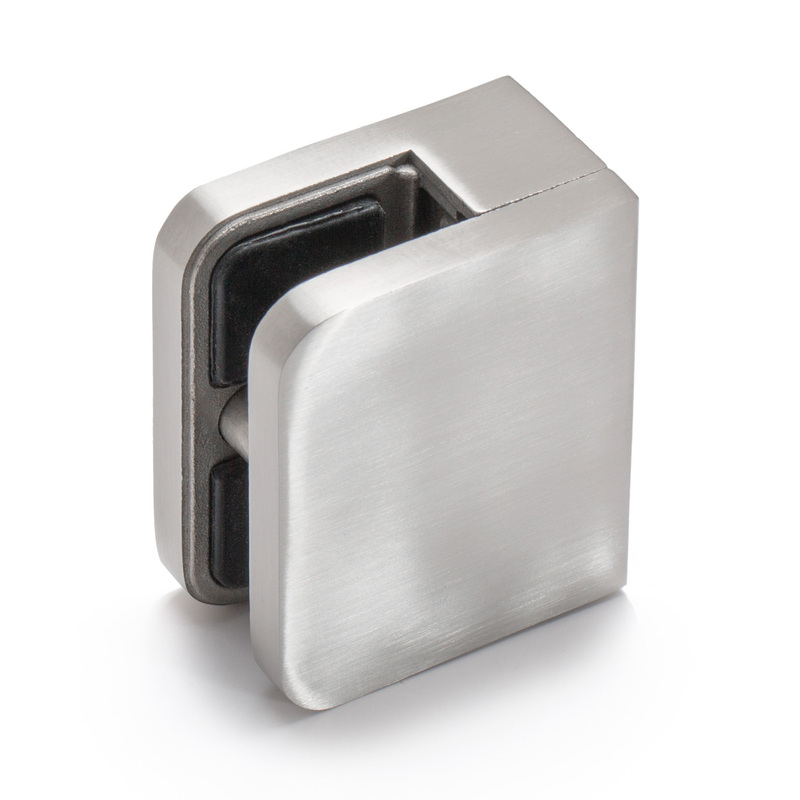 Enjoy the subtlety of stainless steel glass clips. 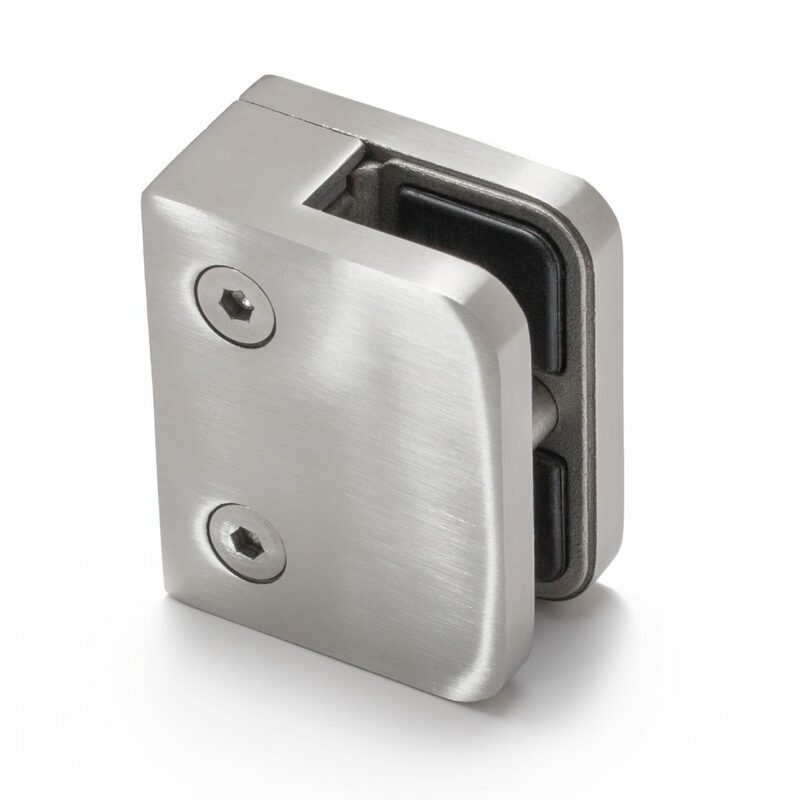 Manufactured from 316 marine-grade stainless steel, these glass clips thrive in both interior and exterior applications. They’re supportive & sleek, holding your system together without getting in the way of your view. 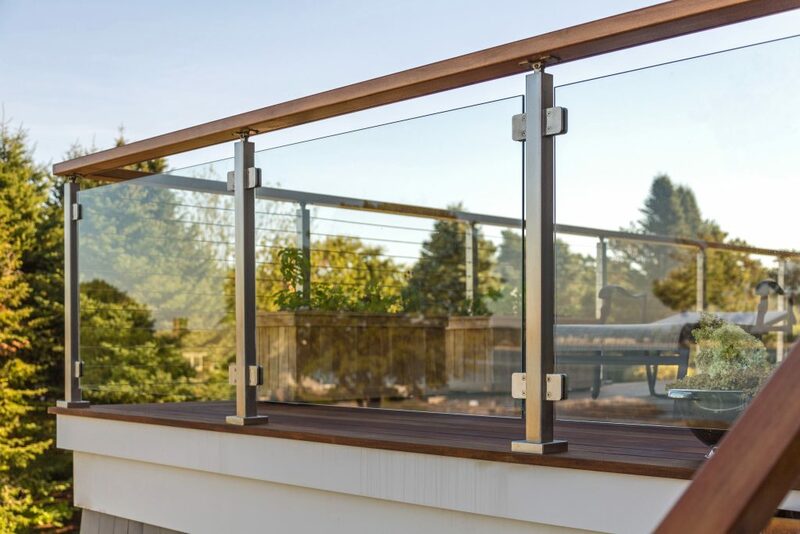 Attach them to our stainless steel glass railing posts for a system that keeps everything in sight. How much of the clip would I subtract for the glass size? In other words, if I have two posts, would I subtract 2 inches from the width of the glass? Using these clips, you would have 3/4″ between the each post and the glass. So if you have two posts with glass in the center, count on 3/4″ from each post to the glass. Please let us know if there’s anything else we can answer for you! Can these be used as floor-mount clamps? These are intended to be post mounted clips that are used directly with our posts. We have not tested these clips in a floor mount application. I wouldn’t advise using them this way, as normally floor clamped glass has a continuous shoe rail rather than small clips. Can the clips be installed on 4×4 wood posts? Yes! Our glass clips can be installed with wood 4×4 posts. 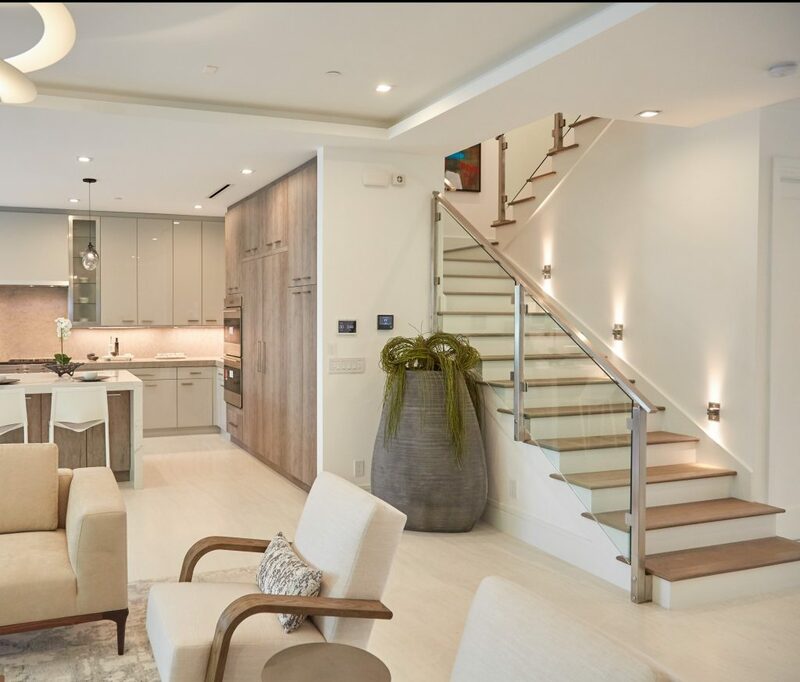 We would recommend using a hardwood, a species more dense than pressure treated pine. If you have additional questions, give us a call at 1 (866) 226-6536. Can you confirm there is a pin that goes through the glass to secure the glass vertically? I will need the diameter of the pin hole for my glass guy, and would appreciate a detailed drawing of the glass clips for planning purposes. Bruce, thanks for the question. The clips come with a pin, but it is optional. The clips themselves will generally hold the glass panel securely without the pin. If you want to make it even more secure you can use the pin, which is about 3/8″ in diameter. 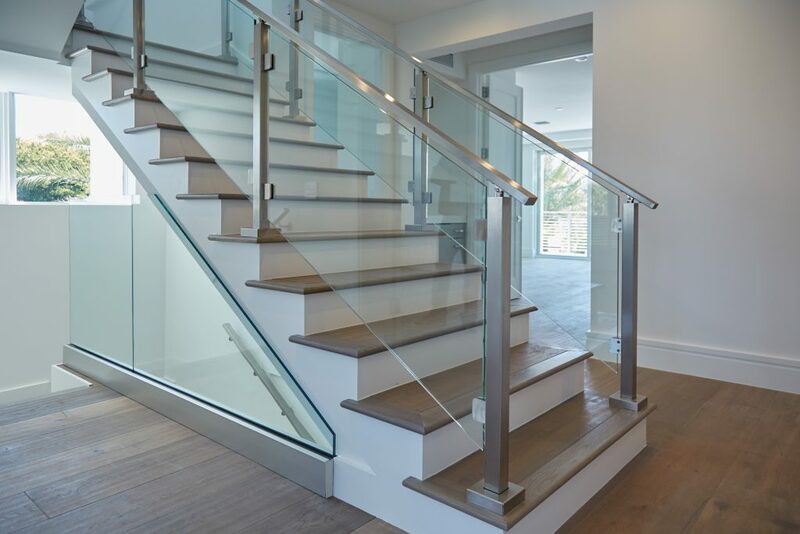 We can only guarantee them up to 1/2″ glass. You’re welcome to order a pack and test them out on your own, but we can’t recommend them for use outside of our specifications. I wish I could have said that with a funny Sgt. Schultz accent, sorry. Are these available in different colors (e.g. black) to match the posts if I purchase them in a different color? Thanks for the question Casey. They can be powder coated, but you should give us a call at (866) 226 6536 for pricing.